Petrotrin’s refinery will be shut down as the company refocuses its efforts on its exploration and production. 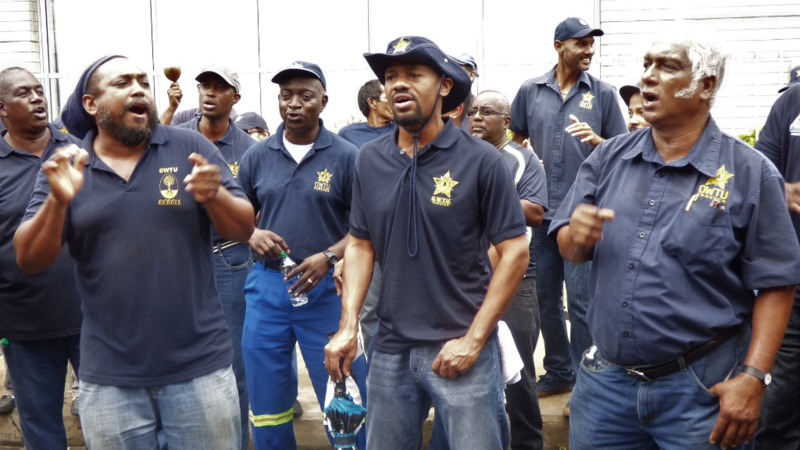 Some 2600 jobs will be affected as the company undergoes its restructuring exercise which is expected to bring the State-owned oil company back to profitability. All 1,700 jobs in refining will be terminated while the redesigned Exploration and Production business will employ approximately 800 workers. The announcement on Tuesday follows months of review and analysis by the Company’s Board of Directors, which was appointed last September to identify the problems at Petrotrin and take the steps necessary to put the Company of the path of self-sustainability and profitability. Petrotrin has lost a total of about $8 billion in the last five years. The company is also $12 billion in debt and owes the Government more than $3 billion in taxes and royalties. The Company currently requires a cash injection of $25 billion to refresh its infrastructure and to repay its debt. Petrotrin Chairman Wilfred Espinet said even with this injection, if left as is, Petrotrin is projected to continue losing about $2 billion a year. 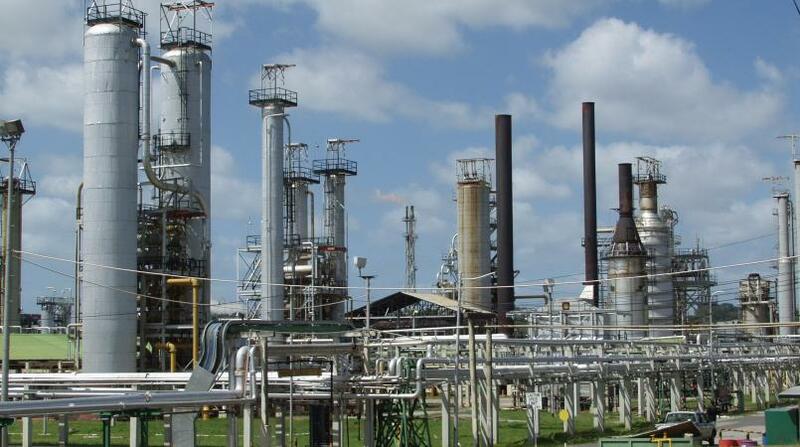 He said production has been down at the Pointe-a-Pierre refinery but with the shutdown of the refining options, Petrotrin will see a turnaround in its financial standing. Refining of oil will be phased out as Petrotrin rolls out its restructuring plan, with all of the Company’s oil to be exported. The Company will import the refined products (gasoline, diesel, aviation fuels, etc.) that the country needs –– approximately 25,000 barrels of oil equivalent a day. Espinet said the restructuring exercise will ensure that Petrotrin will be an internationally competitive and sustainably profitable leader in the local energy sector. The period of transition will begin October 1. The Petrotrin Chairman assured that the Board of Directors is taking all requisite steps to facilitate a smooth and efficient period of transition with safety and the security of the country’s fuel supply being its main priorities. The Company intends to meet with all of its stakeholders during the coming weeks to discuss how the proposed changes may affect them. 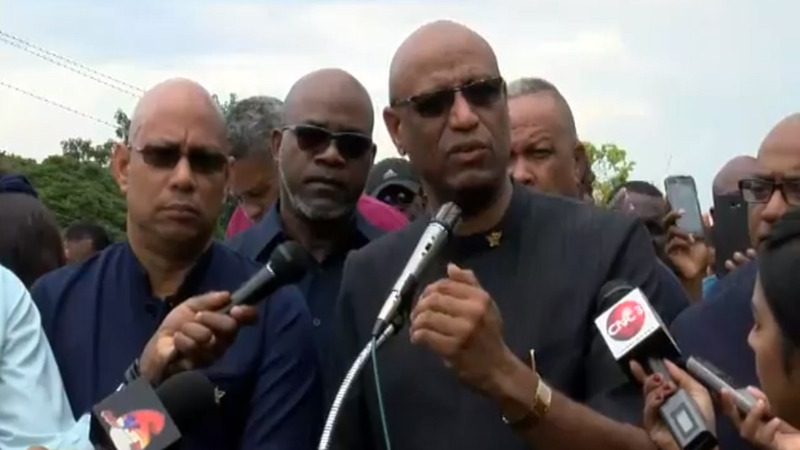 The Petrotrin Board of Directors has already held meetings with its employee representative unions and the Company’s management to announce these restructuring plans. Petrotrin also affirmed its commitment to cushioning the effects of any fallout that occurs from the planned changes.